Ladyfern Flowers is the duo of two farmer florists, Summer Badawi & Sanna Beek. 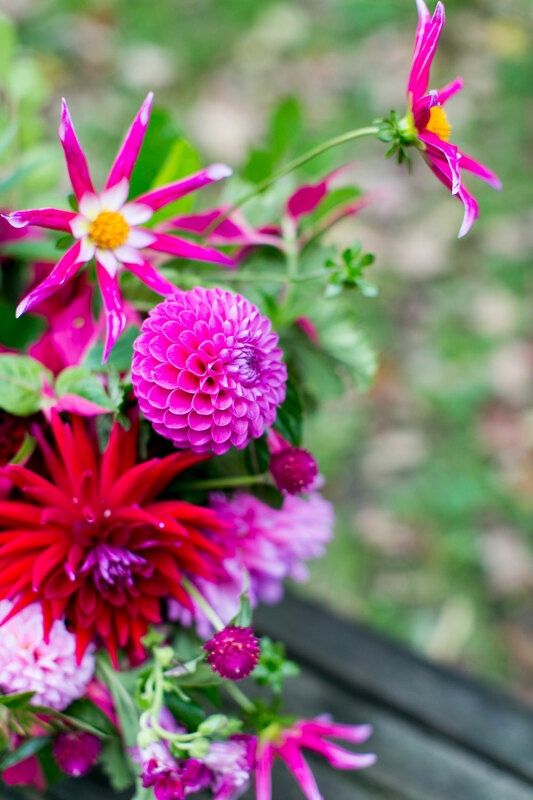 We are a specialty cut-flower farm & full-service design studio located at the beautiful Two Pony Gardens in Long Lake, MN. Nestled in over 200 acres of big woods forest known as Wolsfeld Woods, Two Pony Gardens owner, Lisa Ringer, has been a long-time gardener, dahlia expert, heirloom tomato grower and pony enthusiast. Lisa’s approach to community and land stewardship has cultivated a magical sense of place and diverse business ventures. Ladyfern Flowers is fortunate to contribute to the Two Pony Gardens land and community through our sustainably managed flower farm and unique business model since 2015. Summer & Sanna have been working with all things plants, people and design for over 10 years. Summer trained in public horticulture and design at Longwood Gardens. Throughout the country she has worked in landscape design, garden management, floral design, teaching, and program management in urban farming and entrepreneurship. Sanna trained in sustainable agriculture at the University of Minnesota with an emphasis on business and organic farm management. She has worked at vegetable and flower operations, including wholesale management and market coordination. Summer grew up on the ocean and now has settled for fresh water in the land of 10,000 lakes. Sanna grew up on the plains as a farm kid and has settled for the city life. They both live in Minneapolis and commute to Two Pony Gardens for an honest days work. 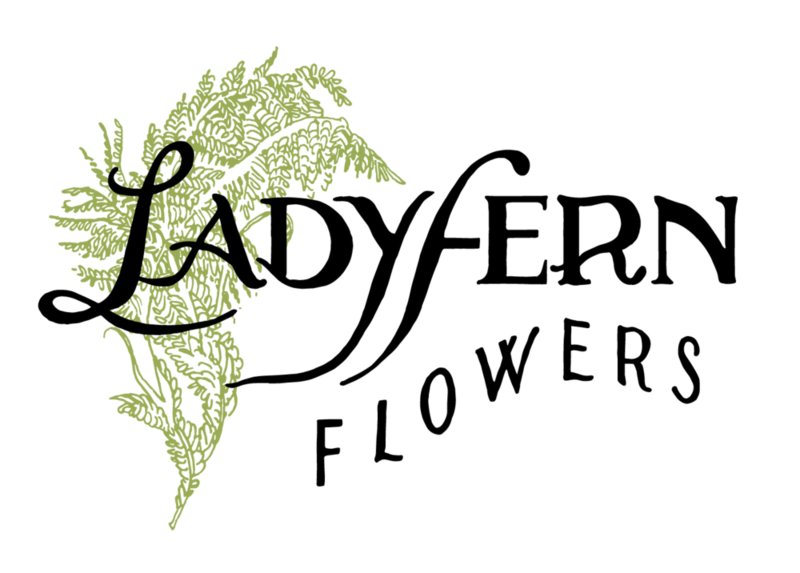 Ladyfern Flowers is remarkable for its dual business model; specialty cut-flower farm and full-service design studio. 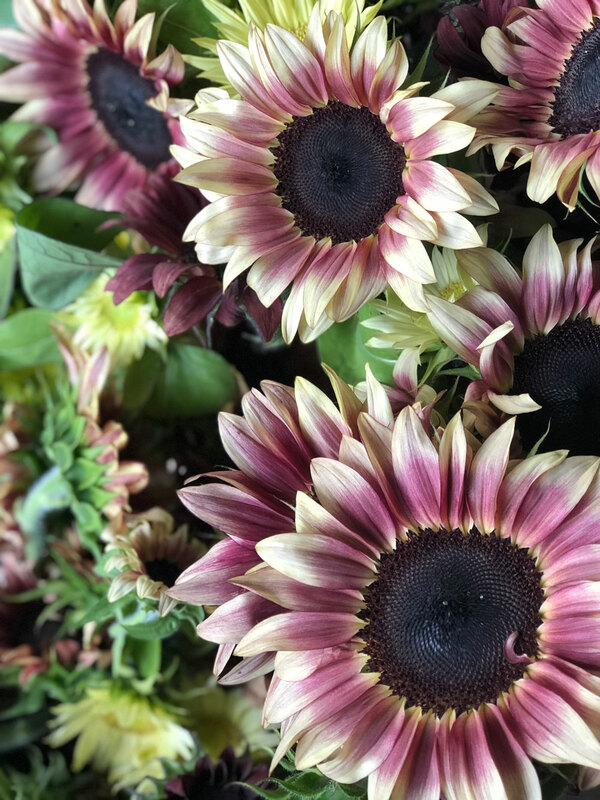 Our flower farm sells a select offering of cuts through our flower shares, wedding clients and wholesale customers in the Twin Cities metro, June-October. We are distinguished in the floral industry for growing the flowers and foliages we use in our wedding and design work. 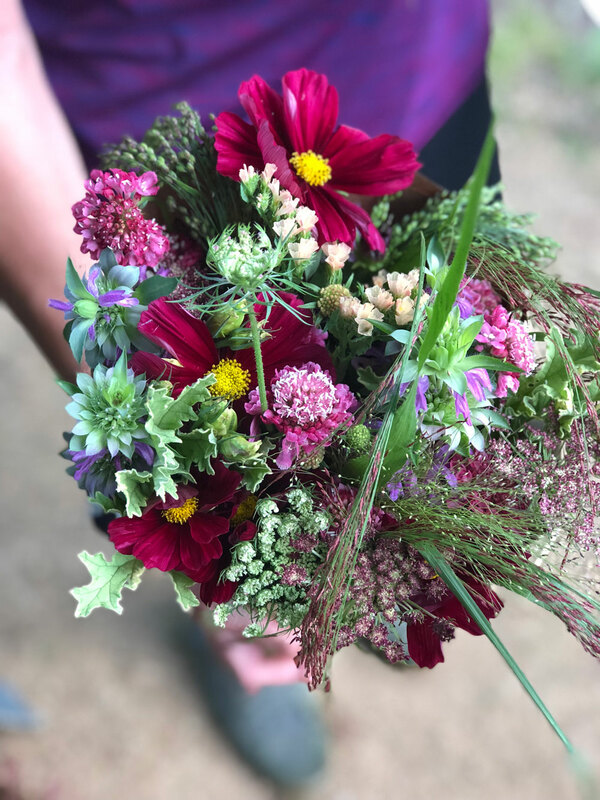 The farm offers many seasonal events including Two Pony Pizza Farm, floral workshops and tours by appointment or registration, sign up for our newsletter to discover opportunities for a farm & flower experience this season.